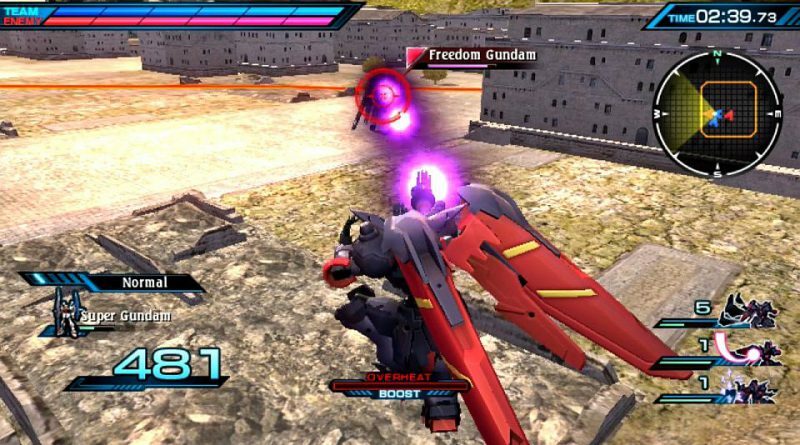 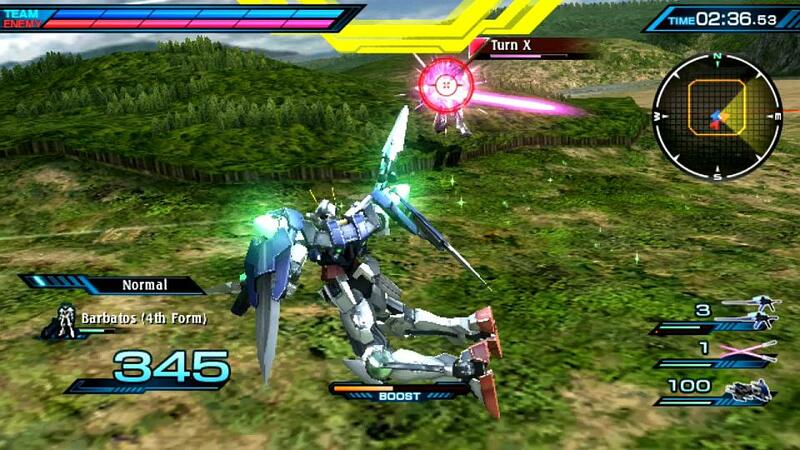 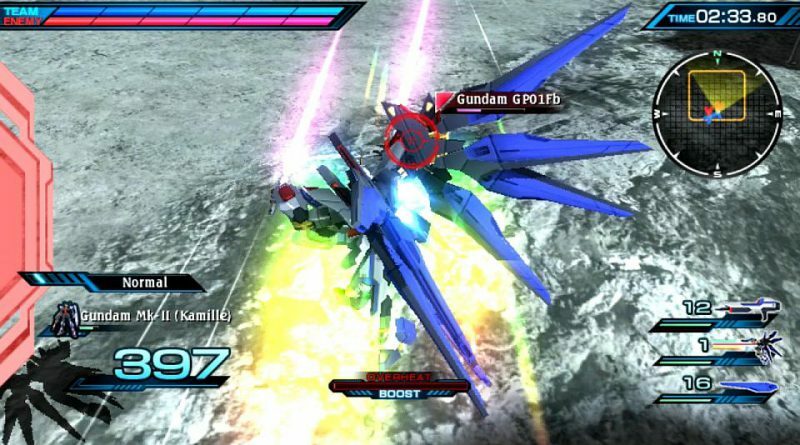 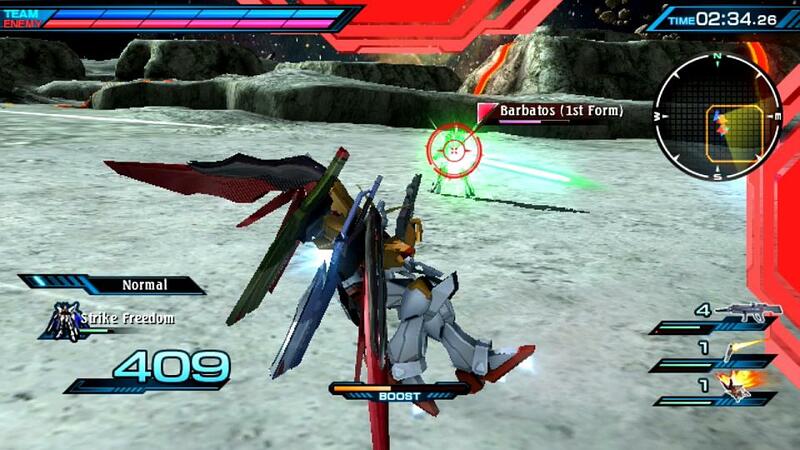 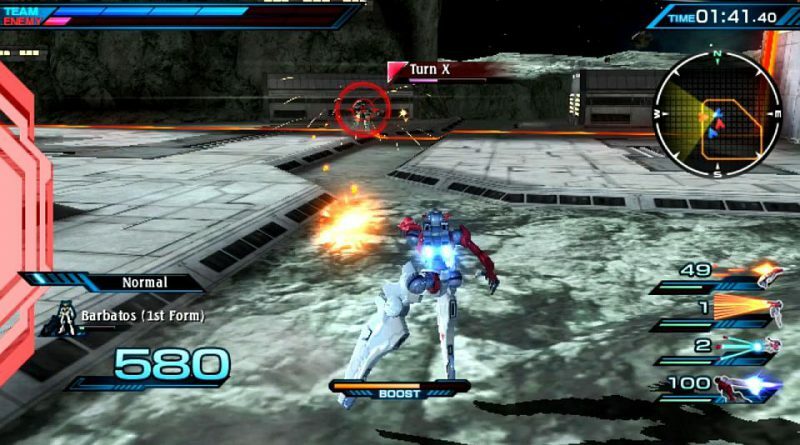 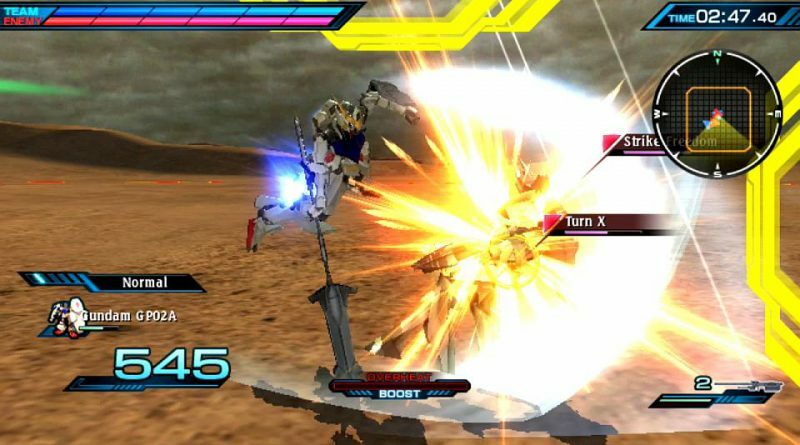 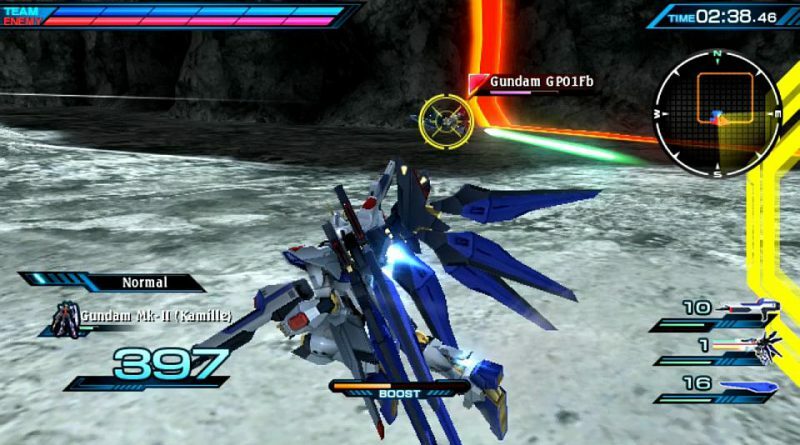 Bandai Namco has announced that Mobile Suit Gundam: Extreme VS Force is coming to the PS Vita in North America and Europe on July 12, 2016 digital only via the PlayStation Network and will include all the DLC and updates of the Japanese game. 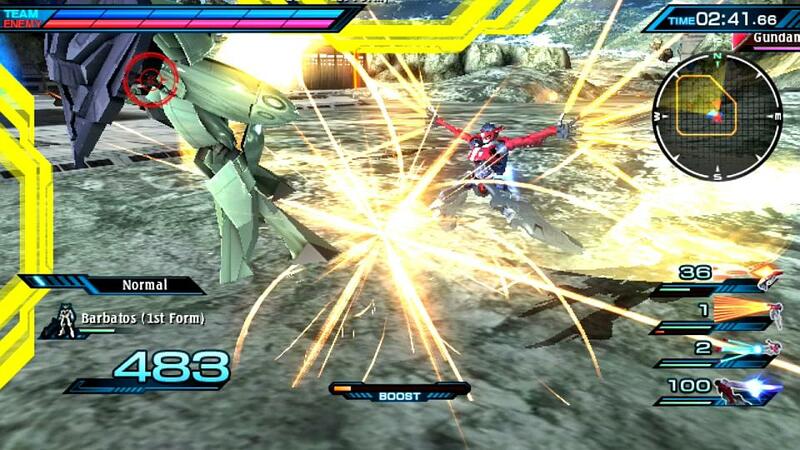 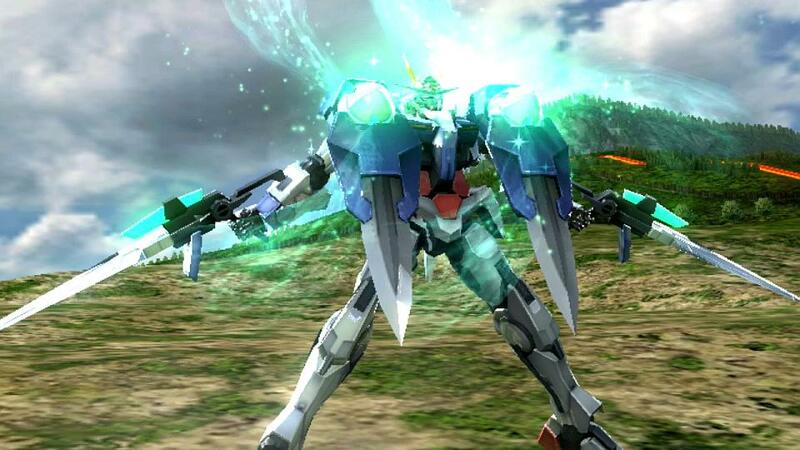 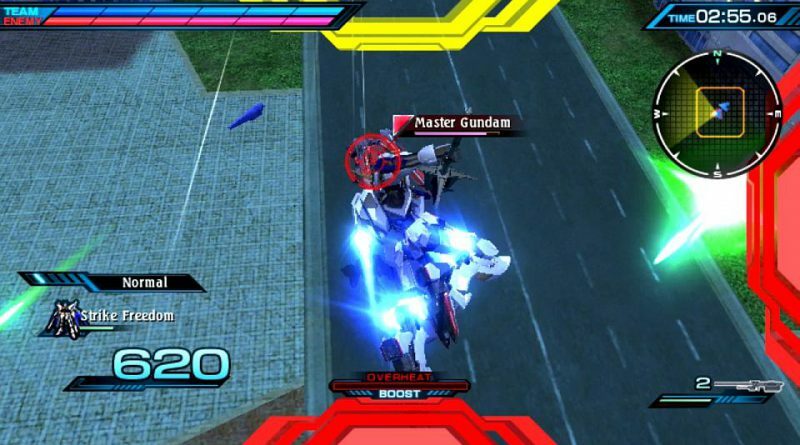 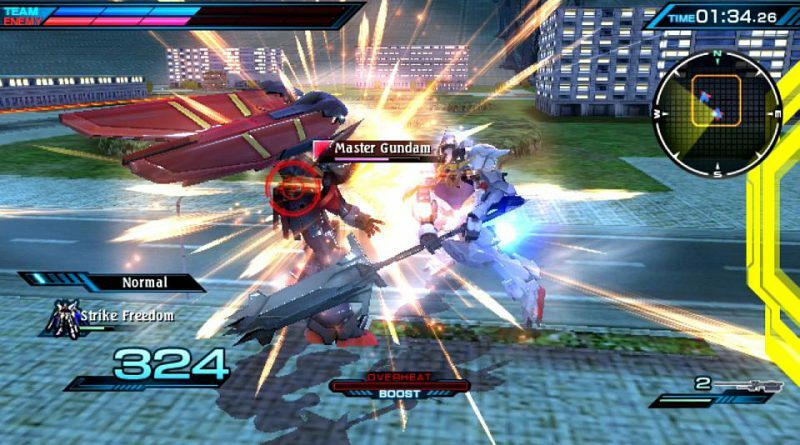 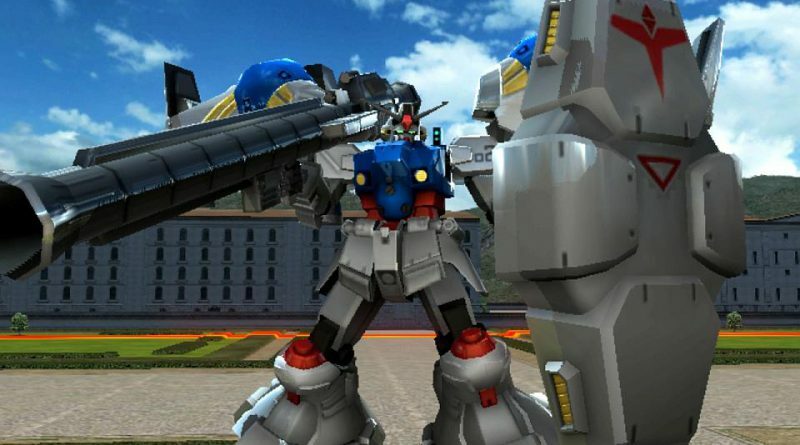 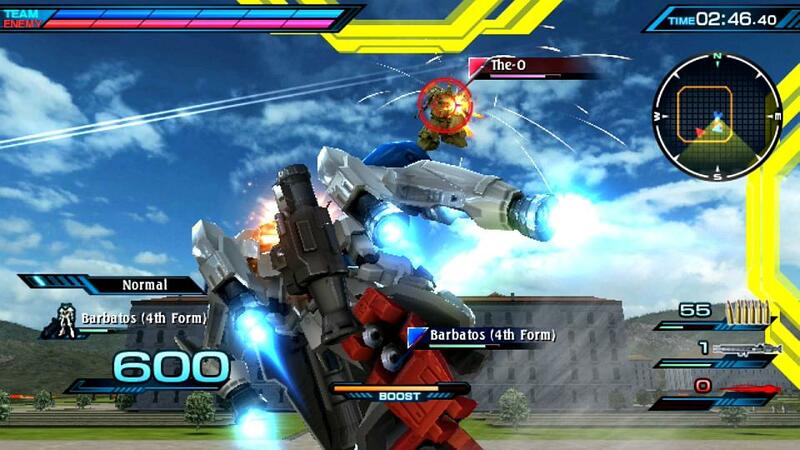 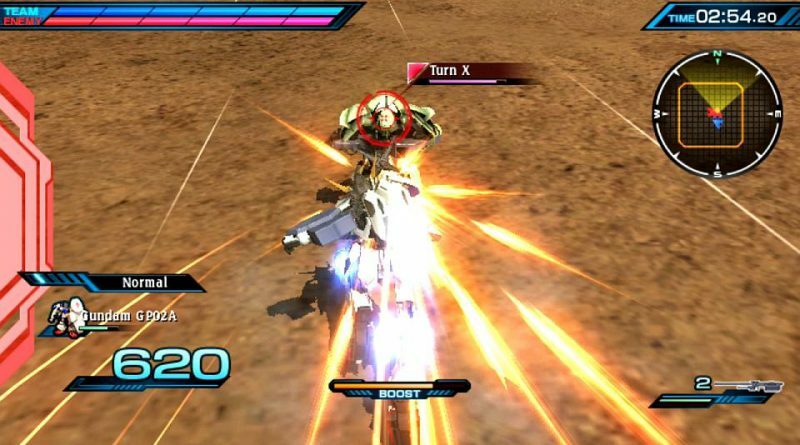 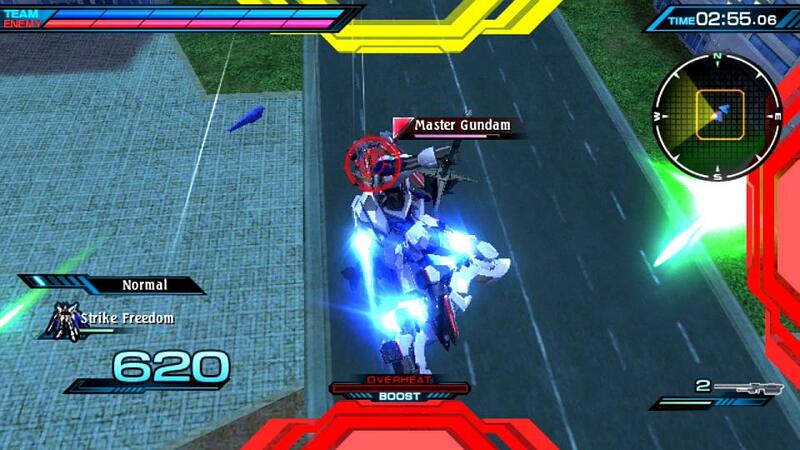 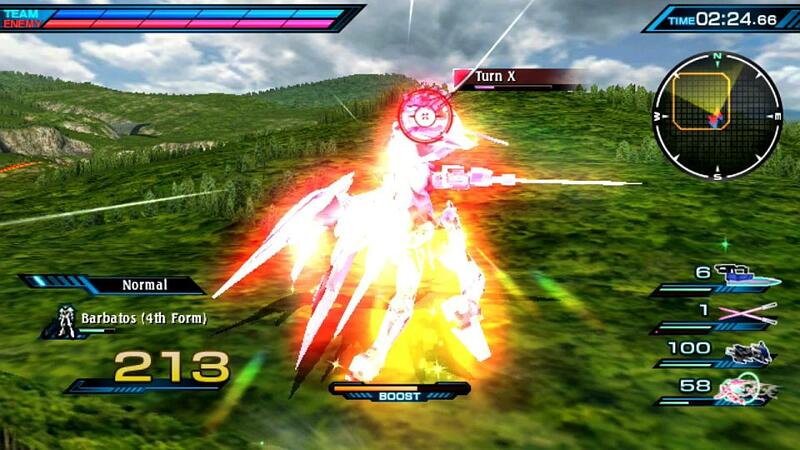 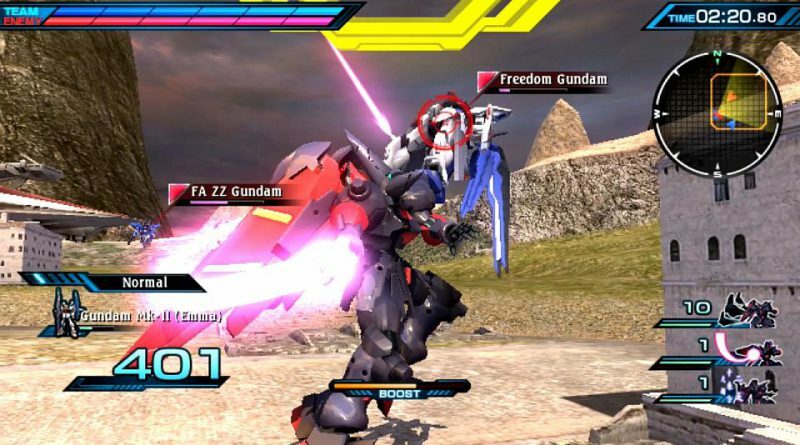 Bandai Namco also revealed a new battle system feature: the FORCE ATTACK — a special and extremely powerful attack that players can use during Unit Battle Missions to inflict serious damages to any other mobile suit characters in the game. 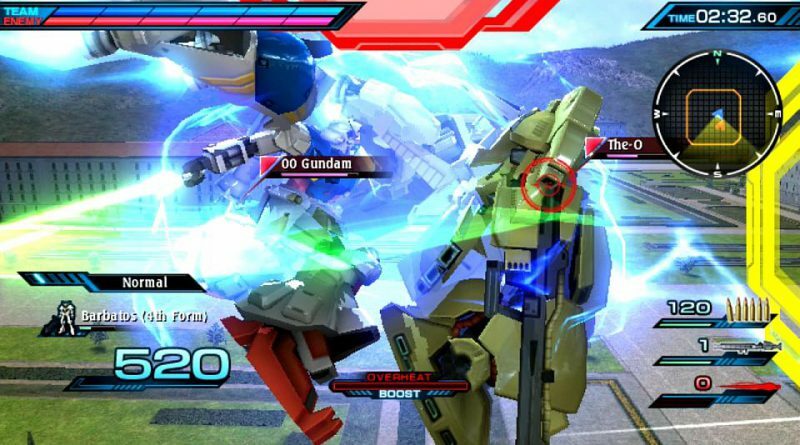 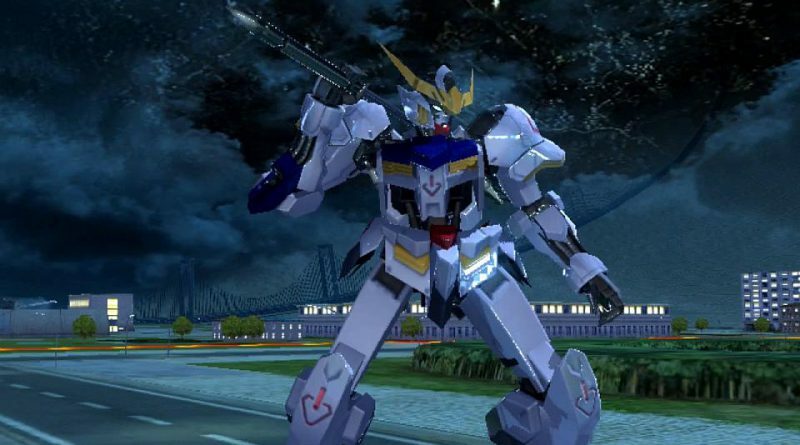 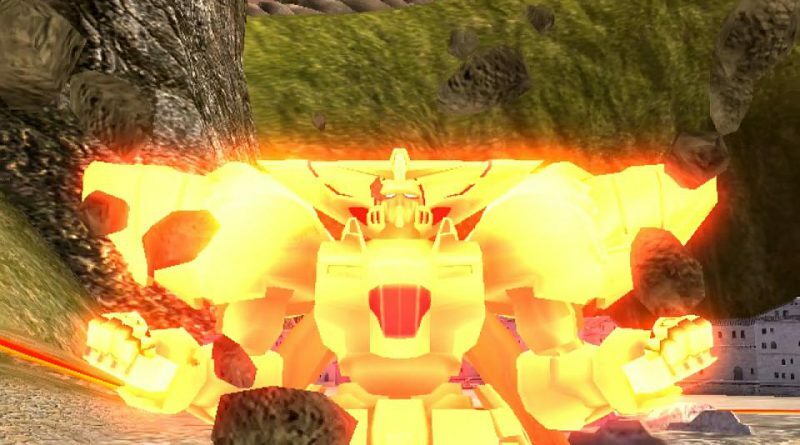 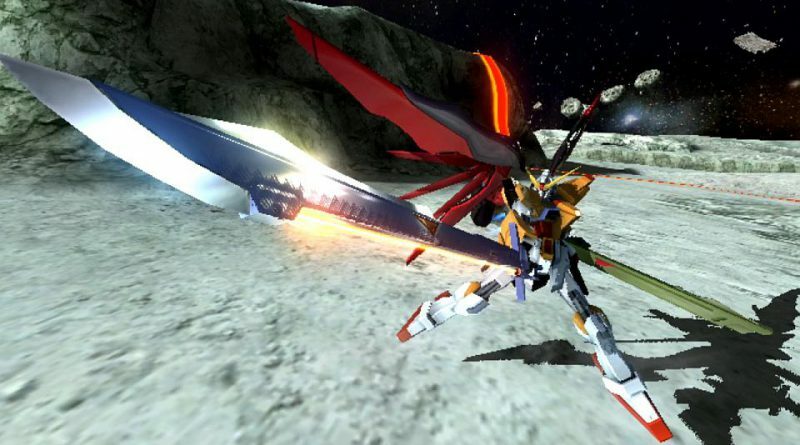 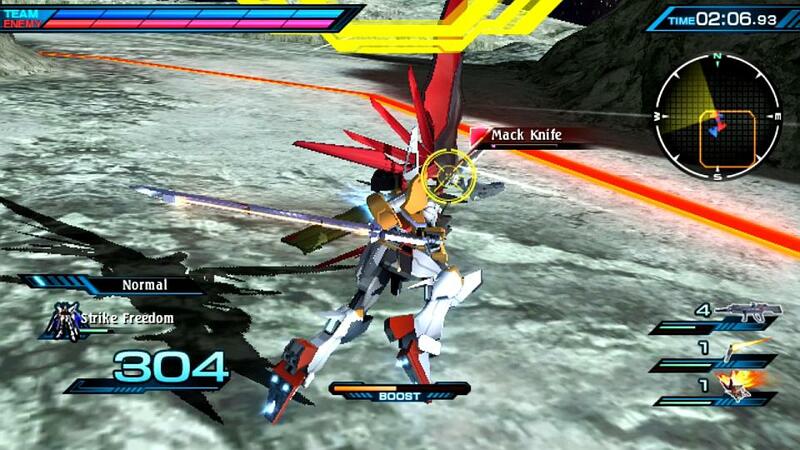 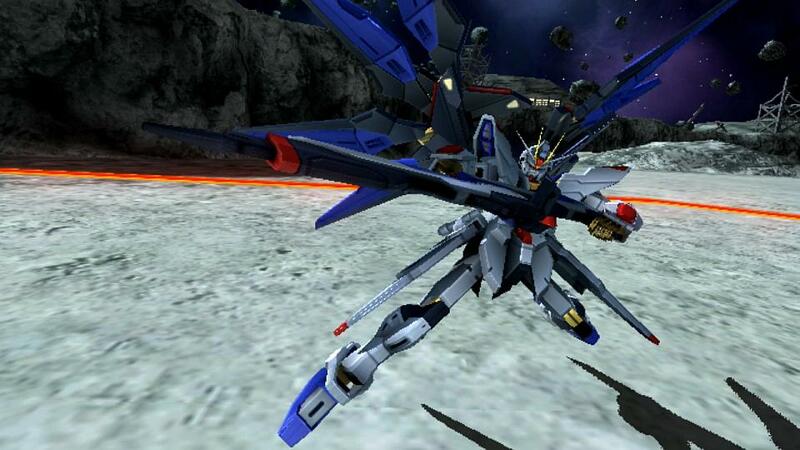 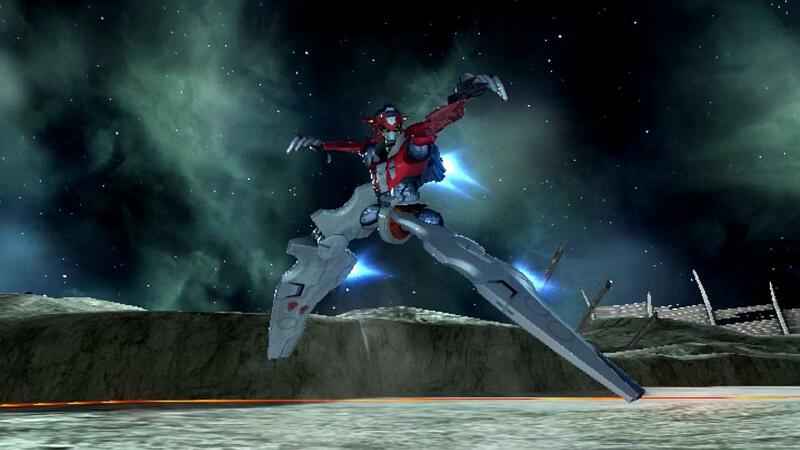 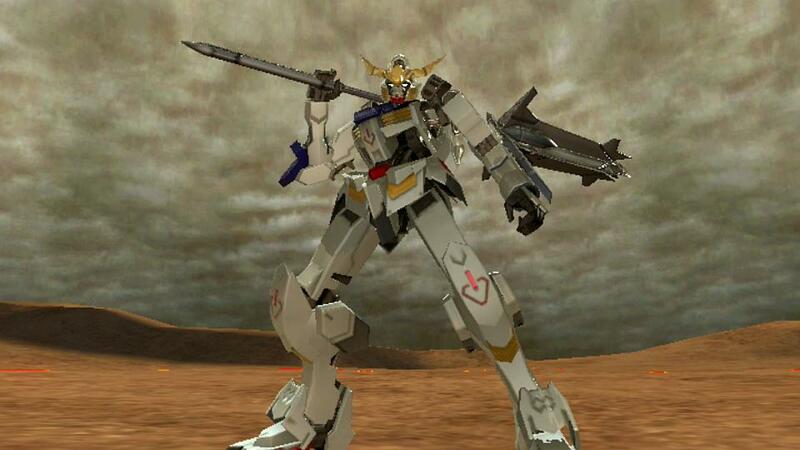 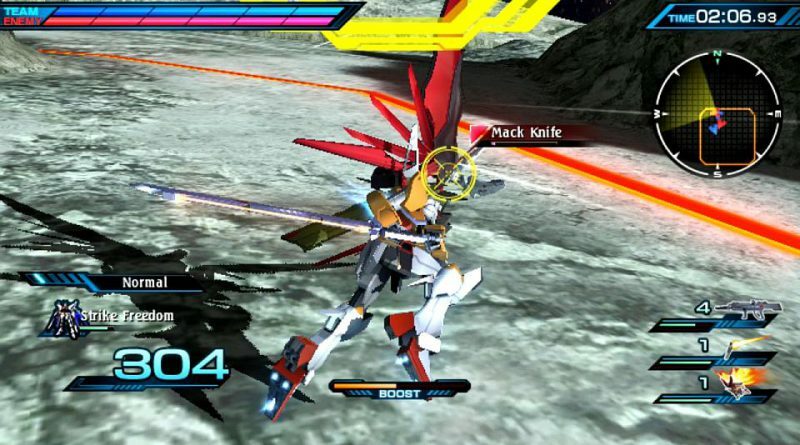 Additionally, the publisher has released a new trailer and screenshots showcasing the nine new playable characters 00 Gundam, Barbatos 1st Form, Barbatos 4th Form, Destiny Gundam (Heine), Gundam GP02, Mack Knife, Master Gundam, Strike Freedom and Turn X.